By giving to AVSC, you are not just giving young athletes the gift of skiing and snowboarding; you're arming children with crucial values to succeed in their athletic, personal, and professional lives: commitment, teamwork, and integrity. 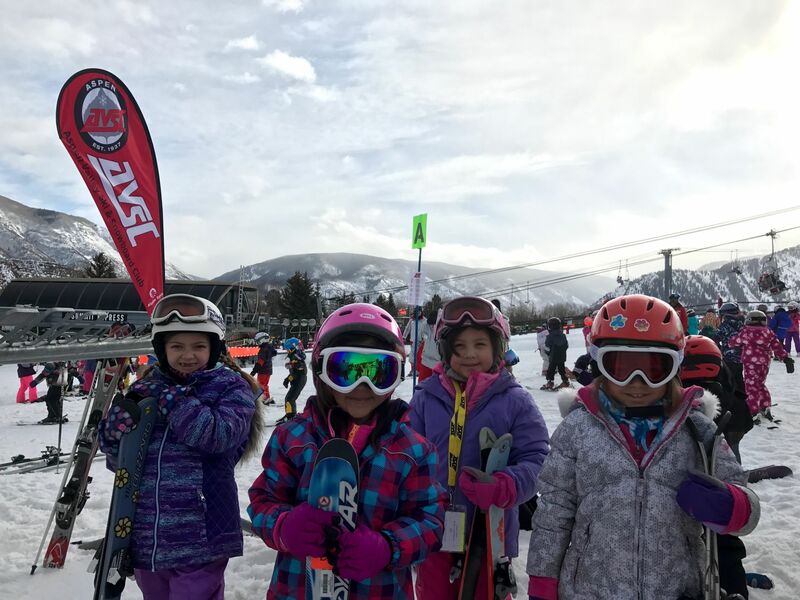 It's AVSC's mission to give every child in the Roaring Fork Valley the opportunity to learn to ski or snowboard - we cannot fulfill this goal without you. "From the bottom of my heart, many thanks for the scholarships AVSC provided to four foster children with whom I have worked as a guardian. Every kid in this valley wants to ski or ride, and to have the opportunity, particularly for those who have had such immeasurable loss early in their lives, was a gift without price. Thank you so much for your work with those who truly need it." AVSC's National Council are a dedicated group of winter sports supporters who provide the financial foundation for our organization. The collective contributions of this group have a seismic impact on the lives of children in the Roaring Fork Valley. Thank you to our National Council members! AVSC is a 501 (c) (3) non-profit organization recognized by the Internal Revenue Service.